Missed the past 698 episodes of our daily feature, the EB Favorite of the Day? No problem, now you can catch up with it every Sunday! 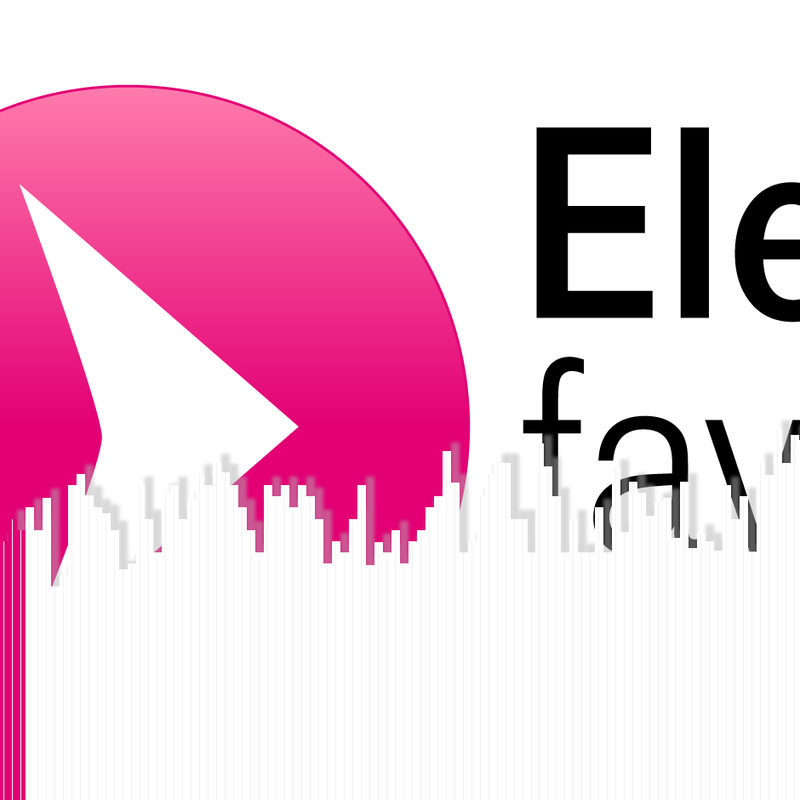 Our weekly column, EB Favorites of the Week, collects seven songs that we’ve ‘liked’ from the past seven days. It’s not much longer until the release of DJ Koze’s new album Amygdala. While we’ll be telling you more about the record shortly before the release, I can’t help but celebrate each new Kosi track that pops up on the internet. Especially when they’re as charming as this downtempo number with feature guest Matthew Dear. Not only is DJ Koze a great producer of his own, but he also knows how to treat other people’s work—his remix compilation Reincarnations (The Remix Chapter 2001-2009) showcased just that. Here’s him reworking Ada’s “Faith” into an intimate, fragile and detailed track for her new Paws 1 release on Areal Records (flipside features a Superpitcher remix; highly recommended, too!). Jens Kuhn aka Lowtec is always a safe bet when it comes to quality productions and releases. The Workshop label founder releases his own music as well as records by Kassem Mosse, Move D, and others. I didn’t really need to listen to his remix for UK artist Mike Norris’ Fort Romeau project to know I’d love it, and my initial feeling didn’t lead astray. Regular readers of Electronic Beats know almost everything about both Teeth and Zebra Katz—we’ve been covering both for quite a while. It shouldn’t come as a big surprise, then, that a remix by Teeth of a new Zebra Katz cut would instantly catch our attention. Know Chris Issak’s 1989 original of “Wicked Game”? Now try Emika’s cover version, taken from her upcoming album Dva on Ninja Tune. Maybe I’m not the right candidate to judge whether this new Depeche Mode song is a step forward or not. All I can tell is that it works very well in terms of pop music—the sudden synth melody at 0:53 immersed me into the song, and the short break at 1:07 makes me want more Delta Machine.